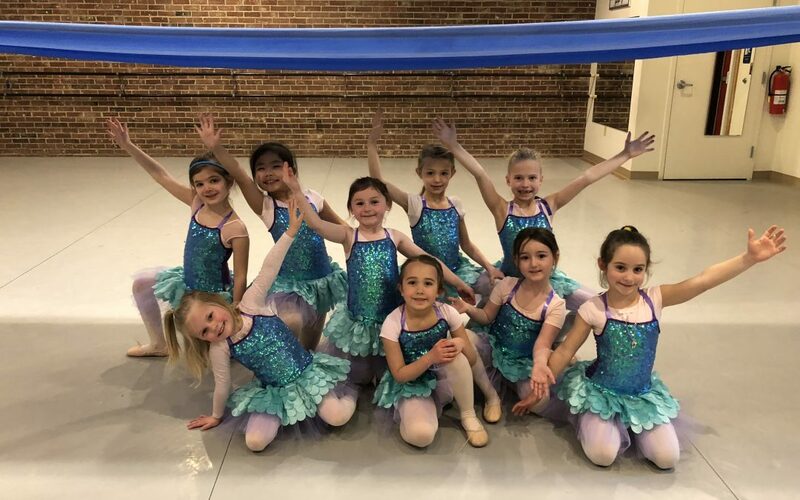 Ms Gails Little Mermaid kids posing after trying on their recital costumes Ms Jenn made. They are under the sea lol !!! !